Ace Combat 3: Electrosphere Complete! (Sony PlayStation 1, PS1) Rare CIB! FS&H! 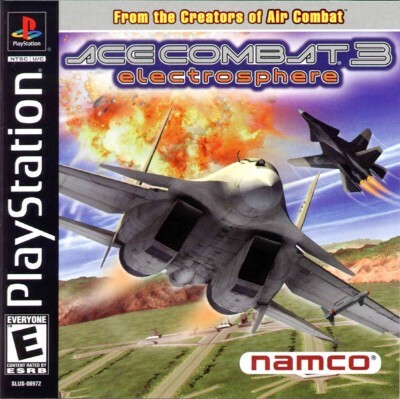 Ace Combat 3: Electrosphere (Sony Playstation 1) PS1 Complete Fun Game Namco!